The runners from Leeds Beckett and University of Manchester claim the 2018 honours. Alex Yee and Harriet Knowles-Jones won at the BUCS Cross Country Championships hosted by Brunel University on Saturday (February 3). 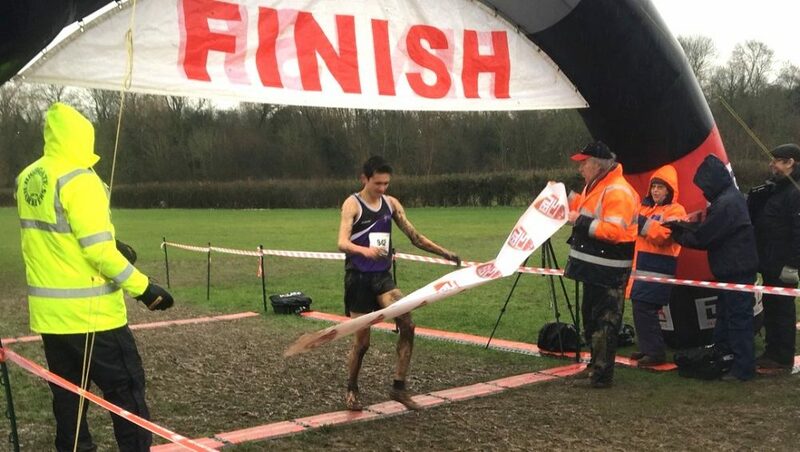 Almost eight months after he sustained broken ribs, vertebrae and a collapsed lung in a bike crash, Alex Yee showed he’s back with a fantastic win to seal the men’s title in true cross country conditions at Hillingdon House Farm. In his first race following the serious collision at the ITU Triathlon World Cup in June of last year, the Leeds Beckett University athlete demonstrated once again what a talent he is. 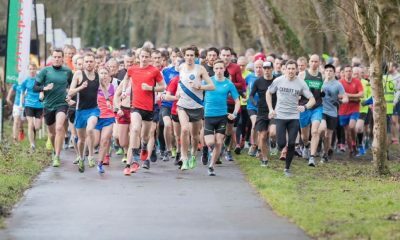 Despite suffering a cut to his foot early in the race and a stumble on the river crossing the talented triathlete and runner battled on to take the win three seconds ahead of his nearest challenger. The 19-year-old crossed the line in crossed the line in 32:35, with Imperial College London’s Chris Olley finished second in 32:38 over the 10km course. Last year in May prior to the accident, Yee posted 13:37 for 5000m to break the British junior record that had stood since 1981. Five seconds behind Olley for third was last year’s short race winner Emile Cairess of St. Mary’s. Southampton Solent’s Mahamed Mahamed, who made his Britsh senior debut at the European Cross Country Championships in December, finished fourth in 32:47. 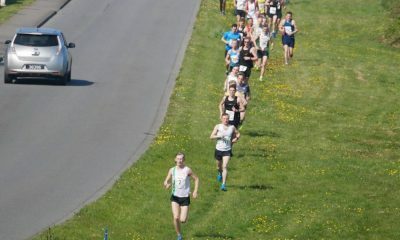 Jack Millar of Oxford completed the top five spots with 33:19. The men’s team gold went to St. Mary’s, with Cambridge second and Oxford University third. Harriet Knowles-Jones, the European U20 cross country champion, was the unexpected winner out of over 700 runners in a close women’s race. 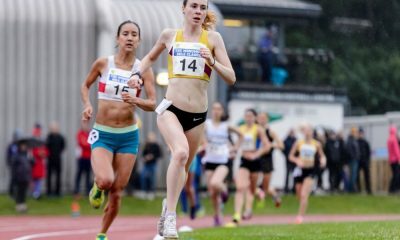 The University of Manchester runner took the title in 22:39, four seconds ahead of last week’s South of England champion Phoebe Law and Philippa Bowden. St. Mary’s runner Law and Brunel’s Bowden crossed the line in 22:43.2 and 22:43.9 respectively. St. Mary’s Emily Hosker-Thornhill, who finished second last year crossed the line in fourth over the 6.5km course. 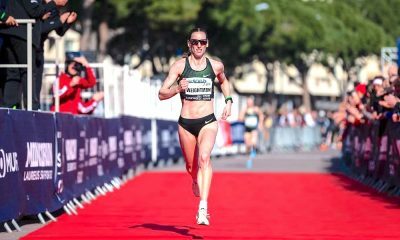 Race favourite Jess Judd, who overall has had a very impressive cross country season, finished fifth in 23:09, followed by Bath’s Jenny Nesbitt and Northern XC champion Mhairi Maclennan in sixth and seventh respectively. Judd led Loughborough University to team gold, with St Mary’s taking silver ahead of Birmingham. St. Mary’s Luke Prior won the men’s short course in 26:58. Second and third over the 7.9km course was Loughborough pair Kieran Reilly and Freddie Carcas leading their university to team gold, followed by St Mary’s and Oxford University.